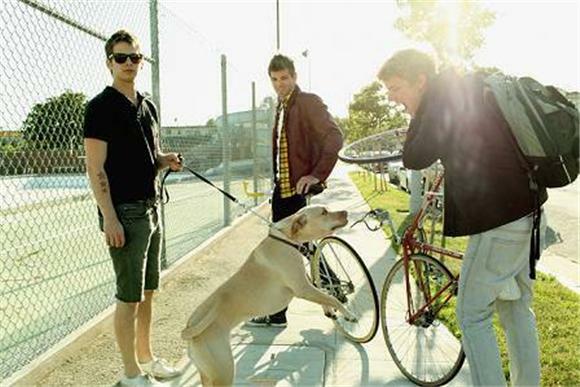 Foster the People’s “Pumped up Kicks” is easily one of my favorite electro songs right now. Adding more bass in couldn’t hurt, and Myndset put some instruments to good use with his remix of the song. What I like a little more is the dubstep remixes of the 70’s songs that have become of fad lately. No sense in stopping too because the more I hear the more I like. Kid MK released a slow substep remix to Bill Withers’s “Aint No Sunshine”. Keep them coming. Posted on May 1, 2011, in Chill, Dubstep. Bookmark the permalink. 1 Comment.